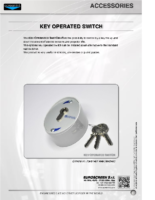 The KEY OPERATED SWITCH offers the possibility to control by a key the up and down movement of electric screens and projector lifts. 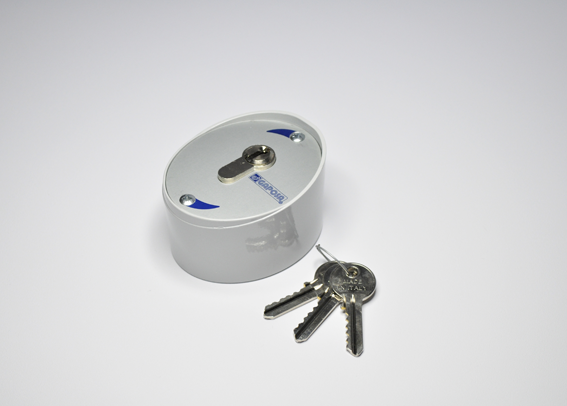 This optional key operated switch can be installed as an alternative to the standard wall switcher. The product is very useful in schools, universities or public places.